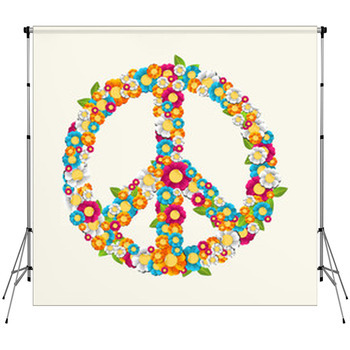 Bring peace back to the photography world with VisionBedding's peace sign backdrops. 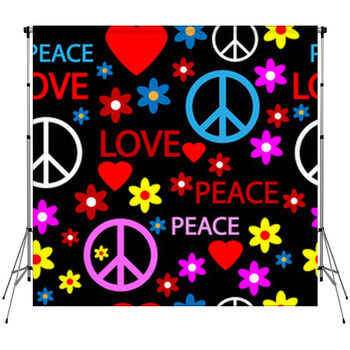 An instant classic, a look as timeless as the symbol it represents, our peace sign backdrops will add good vibes to each photography shoot. 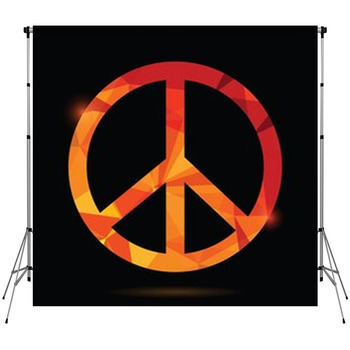 Our designs feature a vast array of peace signs ranging from buttons in rainbow hues, to neon lightning peace signs, to two fingers up in the human symbol of peace. 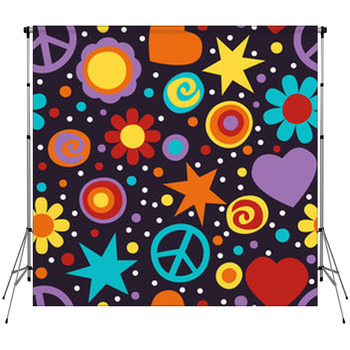 There won't be any war or strife when you're shooting on these backdrops. And if our designs don't bring you peace, then design your own! 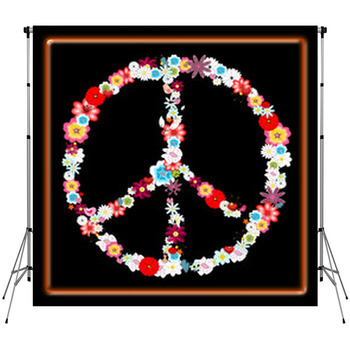 VisonBedding's full array of customization and personalization options will have you throwing double peace signs into the air. Mix and match our designs to create a peace sign half in red and half in green graffiti. Or, take one of your personal photographs and layer it onto our backgrounds for a completely custom look. You can change color hues, alter luminance, and even go black and white to take any design and tailor it to your specifications. Have a classic shot of hippies protesting with their dual fingers in the air? 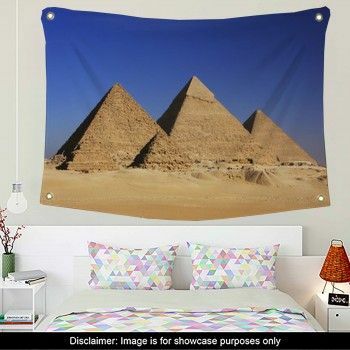 Place it on a backdrop and let the photos fly. No matter your preference, we guarantee you'll find peace in these classic and modern designs.